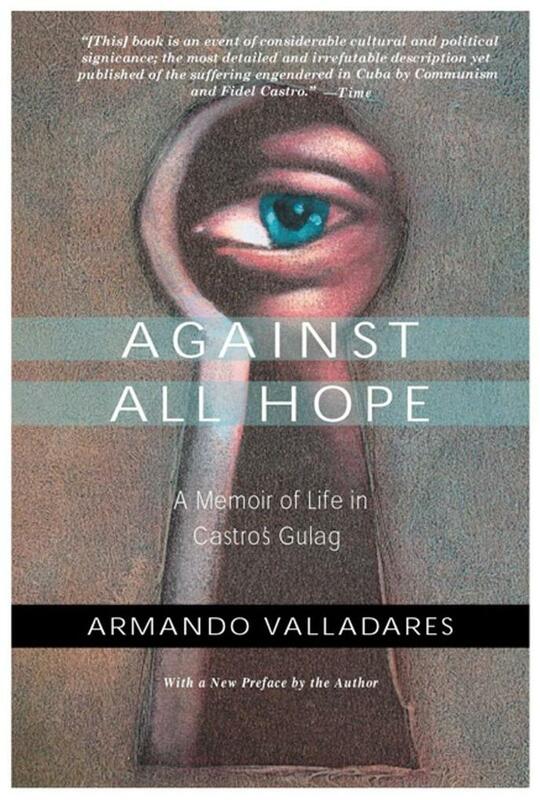 Against All Hope is Armando Valladares' account of over twenty years in Fidel Castro's tropical gulag. Arrested in 1960 for being philosophically and religiously opposed to communism, Valladares was not released until 1982, by which time he had become one of the world's most celebrated "prisoners of conscience." Interned all those years at the infamous Isla de Pinos prison (from whose windows he watched the failure of the Bay of Pigs invasion), Valladares suffered endless days of violence, putrid food and squalid living conditions, while listening to Castro's firing squads eliminating "counter revolutionaries" in the courtyard below his cell. Valladares survived by prayer and by writing poetry whose publication in Europe brought his case to the attention of international figures such as French President Francois Mitterand and to human rights organizations whose constant pressure on the Castro regime finally led to his release.